Magic Bat Day pick up right where Nick’s Very First Day of Baseball left off. We meet back up with the kids and Nick, they are on day 2 of baseball practice. And this time they are learning how to hit the ball! Again, Kevin Christofora, step by step play is given on how to hit a baseball and be successful. Each illustration shows the next piece of the puzzle so my audience could see just how they needed to stand, hold the bat and where to look so they could connect the bat with the ball. I also love how upbeat the coach is in this series. He’s always encouraging the kids, getting down to their level and rewarding them for a job well done. I know my nephews favorite part is trying to earn those baseball cards at the end by answering the questions correctly. One page that is different in Magic Bat Day is the final page of the book is an autograph page! Just think of gifting this book to a baseball coach with the signature of the team. How cool of a end of season gift would that be? Or having the team autograph it and keep as a keepsake for your own family. I also like how in Magic Bat Day everyone gets involved, even the parents. I feel it’s important for kids to be supported by their family and one way to do this is be there. Show up to events and help out when you can. Kevin Christofora gave an excellent example when he showed the parents picking up the equipment so the coach could focus on the kids. 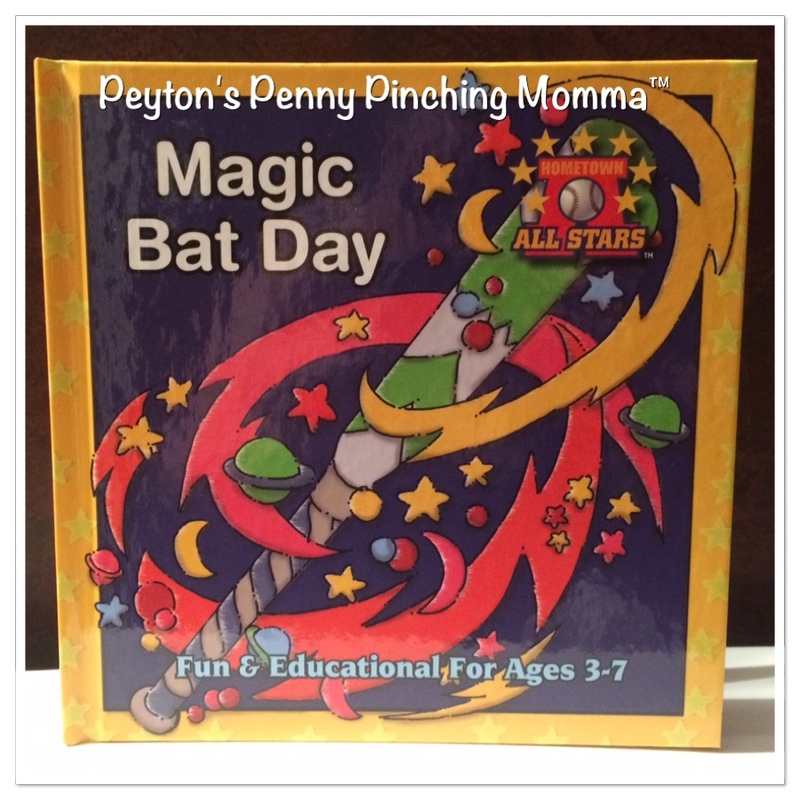 Magic Bat Day was a perfect second book in the series written by Kevin Christofora. I can’t wait to see what the third book will look like. Pick up your own copy of Magic Bat Day on Amazon.